An elegant city with a distinctly Mediterranean air, Alicante is known for its attractive waterfront, castle and beaches. 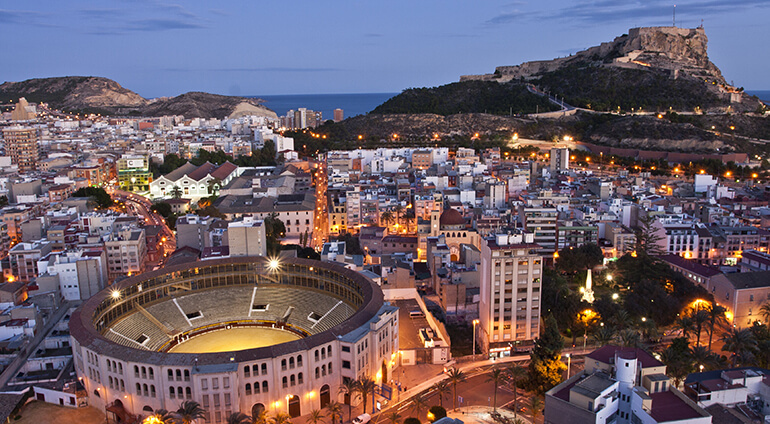 As well as its daytime charms, Alicante also has a buzzy nightlife and a great food scene. It also boasts a series of well-curated museums.